UPSC Engineering Service Exam 2013 Interview Schedule Details Online www.upsc.gov.in Roll Number Wise. 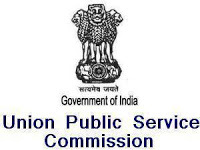 Union public service commission UPSC organized the Engineering Service Examination 2013. All those candidates who’ve appeared in this exam, can check their roll numbers in the interview schedule released on the official website of the commission www.upsc.gov.in. Commission has uploaded the interview details on the site which is arranged according to the engineering branches, roll number and date of interview. 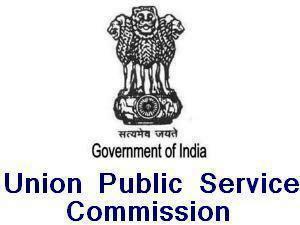 Click on the following link to download the UPSC Engineering Service Exam 2013 Interview Schedule 2014.